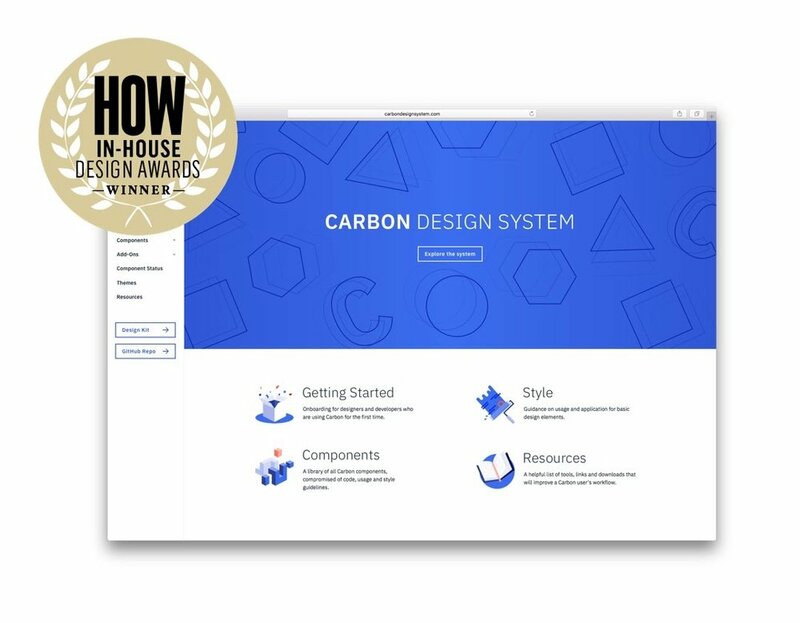 Carbon is the design system for IBM Cloud products. It is a series of individual styles, components, and guidelines used for creating unified UI. The design system is comprised of the Carbon documentation website, Sketch Design Kit, and Component Library. As part of the inaugural design systems team, I oversaw the user experience for each component, wrote design guidelines to accompany them, and managed content on our website. I also worked closely with our Developer Lead to plan sprints, roadmap for future releases, and meet with product designers and developers to anticipate product needs. Our efforts to build out the design system began with understanding our product's landscape. Which service teams could be sponsor users? What would be considered an MVP? What foundational elements do we need? Which components would we need to build for a seamless integration into product? Our main challenge was integrating a design system into a product that had existed for two years, had already accumulated some legacy code, and had over 100 design and engineering teams spread across the globe. You can read more about the story behind Carbon and the challenges we faced early on in this Medium article. The Carbon website contains documentation on each component, provides detailed usage guidelines, best practices, and FAQ on using the system. 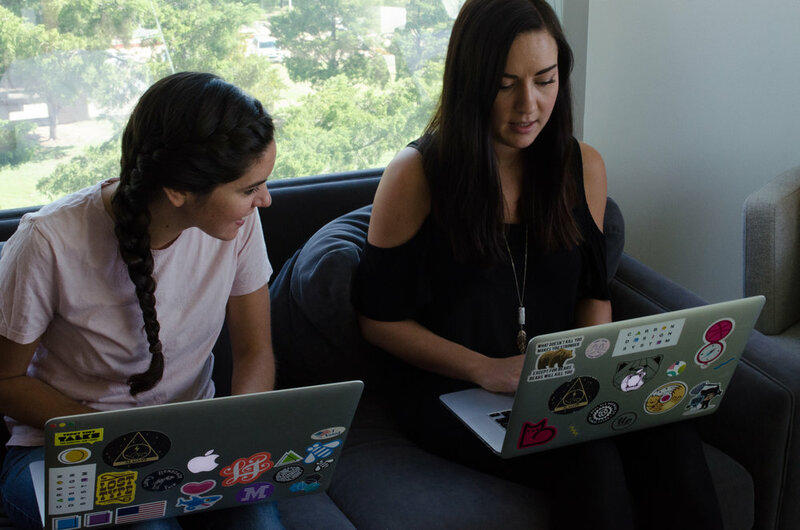 The website was built as a React app, and included a markdown parser so designers could feel comfortable creating pull requests to update content and imagery. 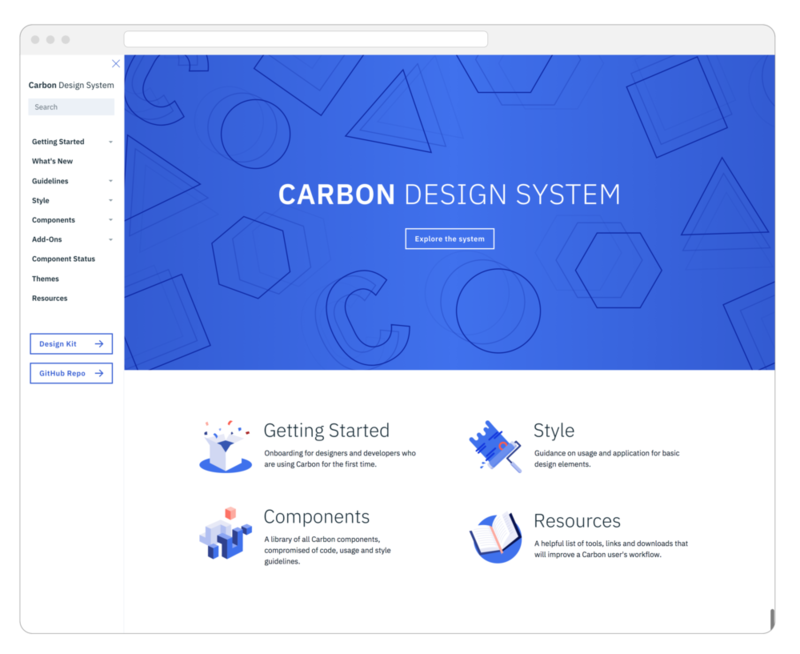 The Carbon Design Kit provides UI components in a Sketch file that designers can use to quickly prototype. We used GitHub to maintain the different versions of the Design Kit, and continue to use that platform for version control. 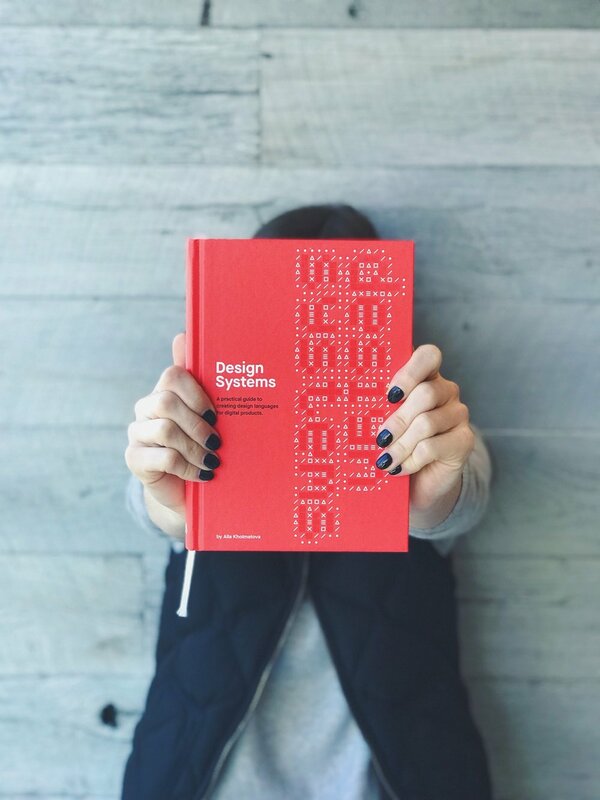 How do you scale a ten person design systems team across an organization with over 130 teams? Scaling our research efforts across the IBM Cloud portfolio (Mobile, Watson, Infrastructure, and core platform). Team culture was extremely important to us, therefore we made sure to spend time outside of the office investing in team building activities, such as attending conferences, sweating it out at SoulCycle, boating, and thinking of new and creative ways to decorate people's desks for their birthday.